Although buildings are getting safer all the time, the reality is that you do need to find out a good, creative way that you can use to help buildings from crumbling to pieces during an earthquake. That’s where the need for a proper concrete formwork comes into play. While you can use many materials to create a building nowadays, the reality is that concrete is the way to go. You can use the concrete forms to create the desired mold for your building. Not only does it provide you with a creative way to create new buildings, but you have complete control over the entire experience, and that’s always very nice. The value is there at all times, and the experience is worth it. Plus, the simple fact that you used additional tools like reinforced steel within concrete does mean you get to have a more powerful and resistant building. This means the value is there for sure and the experience is certainly an exciting and unique one because of it. 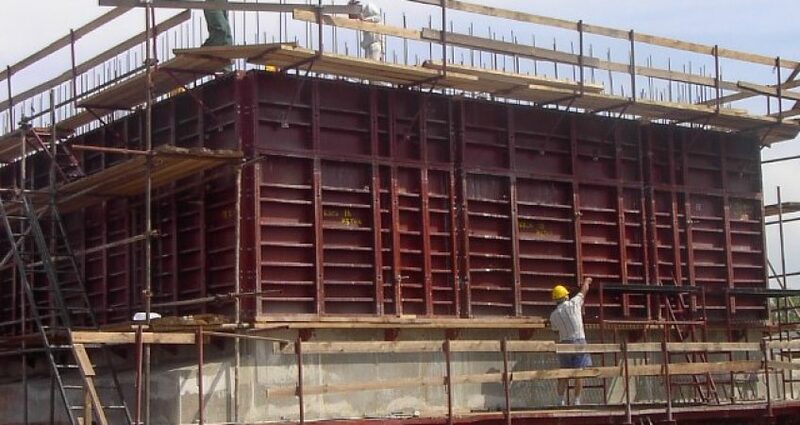 You have to keep in mind the fact that you will be able to withstand an earthquake with the right type of formwork. This allows you to boost the structural resistance of any building, plus it will also help raise the value of that particular building for the longer term. One thing is sure, investing in proper concrete forms will be a very good idea and one that will pay off a lot in the end. There’s certainly a magnificent experience to be had with the right type of formwork, which is why you need to consider what kind of purchase you want to make right off the bat. 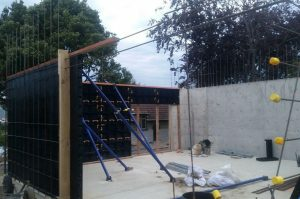 It will take a little bit of time to create the right design for the building in question, but once you do that the concrete formwork will be able to assist you. The experience will certainly be an amazing one, and in the end, results can be second to none for sure. With the right investment, any building can withstand earthquakes. You just need to make sure that you focus on using the very best concrete forms if you want to receive a high-quality value in return. Granted, there will be many challenges to overcome here, but the experience can be very well worth it! 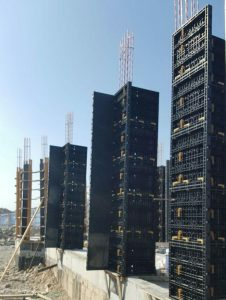 Professional concrete formwork options are inexpensive nowadays, and you can reach an incredible set of results with their help. That’s especially true if you want to protect your building from any possible earthquakes in the long term. Most of the best concrete forms on the market are modular, and you will be able to create just about any building you need. You are in complete control here, all you have to do is to find the right approach, and the value will certainly be second to none in the end. Don’t hesitate and invest into a high-quality concrete forms, it will pay off a lot, and you will basically invest in a very powerful and durable structure!